We are pleased to offer groups the opportunity to purchase lunch while you are on campus. In addition, there are a number of restaurants and fast-food options near campus. 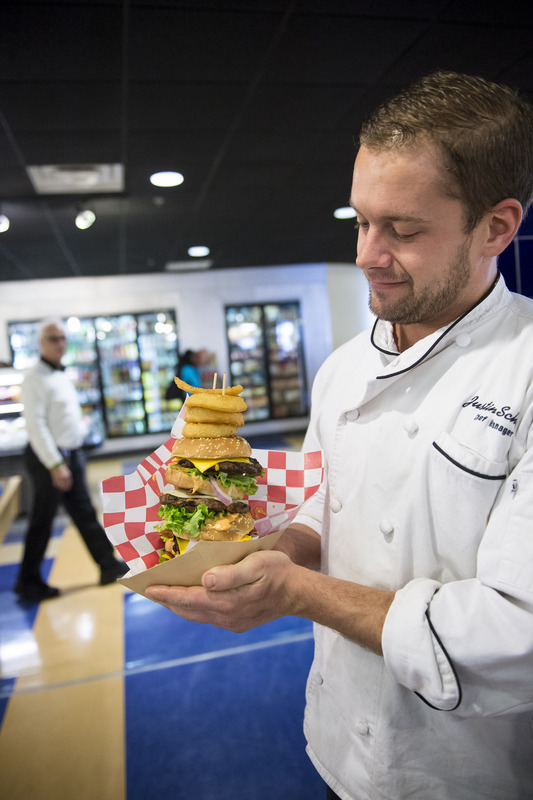 If you have questions about lunch options, please call our group tour coordinator at (937) 775-3918. Union Market: a la carte stations with a variety of options to choose from, including: soup and salad bar, subs, pizza, hamburger grill, home-style selections, etc. Wright State does not offer an all you can eat option. All options are á la carte. Students can purchase a reasonably-sized lunch between $5 and $10. There are a variety of restaurants and fast-food options close to campus.